Communication in healthcare is critical, ensuring patients are in-the-know and allowing your practice to provide value. Email marketing is an inexpensive way for healthcare marketers to communicate regularly and effectively with every patient and subscriber (potential patients) at one time. As long as you aren’t including personal information, marketing emails are generally HIPAA compliant, as well, eliminating any potential issues. To be most effective, you have to bring variety into the emails you send, allowing you to stay top of mind while still providing value. Luckily, there are a number of different of emails you can consider as you plan your email marketing efforts, including those that educate patients on healthcare issues, those that help subscribers get to know your staff and much more. Test the following ideas, track successes, and reproduce what works. Some of these can even be made into a series, allowing you to stay in contact with your subscribers while providing value. Try fun infographics, like the example below. If you’re active on Facebook, make sure your subscribers know. Use email marketing as a tool for promoting new Facebook Live events and videos. Send an announcement email before, telling them the time and date to tune in and then follow up with a link to the video on Facebook. If they aren’t following you yet, they will be after this. The first thing most people want to know before working with a healthcare provider of any kind: Do they take my insurance? Address this question in a marketing email—answering the question before they even ask. Be sure to include a Call to Action (CTA), encouraging them to make an appointment so you can capitalize on that “Oh, awesome, they take my health insurance!”-feeling your subscribers will get. A 2015 qualitative study found that 71 percent of patients want a doctor who is caring and compassionate. “Consistent with past studies of patients, people prioritized so-called soft skills of doctors. Most people commented on the importance of a doctor who listens, cares and explains issues to patients. Several studies have shown that, when choosing doctors, patients rarely mention technical expertise, but rather concentrate on empathy and ability to provide clear explanations,” explain study authors. Show potential patients how kind and friendly your staff is with a video tour, including introductions to various staff members. You could also design a plain-text email, including a photo and quote from each team member. This shows potential patients the kind people they’ll interact when they visit your office, including front-desk staff, nurses, specialists and more. “Listen up, physicians: Patients just want the real you. Ya know—YOU. The competent and caring you who really listens with compassion. The real you that talks like a real person and answers people with the honest truth in words they understand. The you that treats patients like family,” says Pamela Wible MD. Use a marketing email to remind patients about your referral program. How are patients rewarded for referring a friend or family member—do they get a free B12 shot? 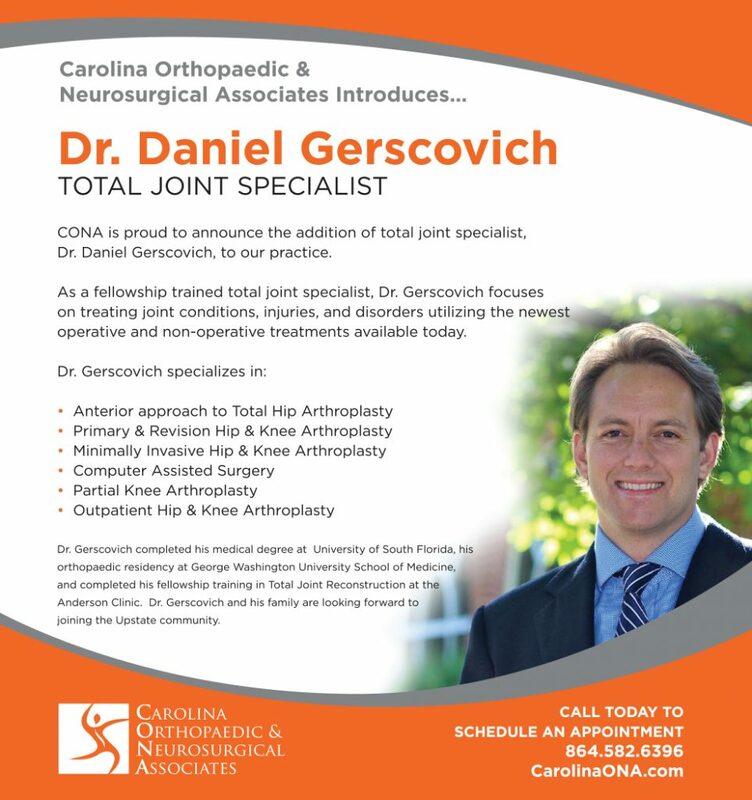 A discounted appointment? Better yet, how do they send the referral to make sure it’s recognized? Answer all of these questions, and any others that you’ve already gotten from patients, in an FAQ email. 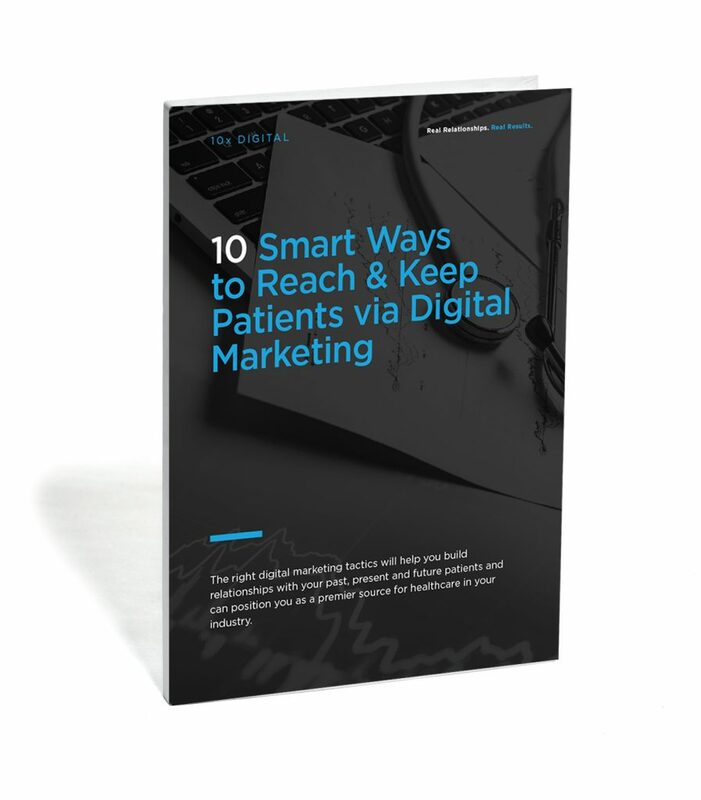 Include a CTA for the subscriber, “Make your first referral today!” with a link to the patient portal, landing page, or whichever method you use to facilitate the process. Video is popular in nearly every industry. Still, 43 percent of consumers want to see more video from marketers. You can grant your subscribers that wish by sending video-based marketing emails regularly. The ideal option is to create your own videos, even something as simple as a behind the scenes office tour video would be engaging (see #5). If that’s not possible, share educational videos instead. If you’re doing the latter, look first for videos from companies, insurance agencies, and clinics that you work with—perhaps you can work out a cross-promotional opportunity where you share their video and they include you in their next email blast as well. Otherwise, find and send only high-quality videos that truly add value to your patients’ lives. 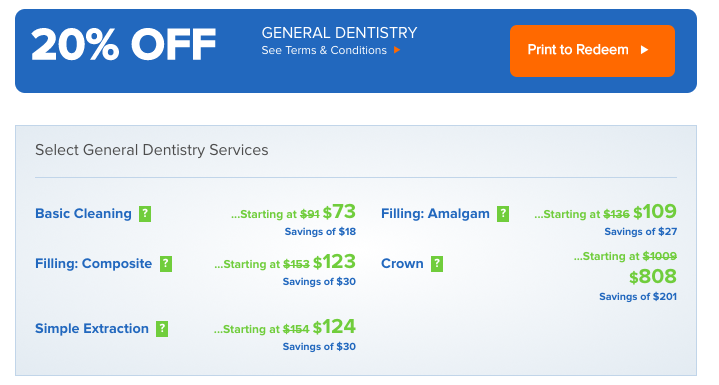 As an orthodontics practice, you could send an email offer like, “$300 off braces for all new patients.” They key is having the right landing page in place; one that matches the messaging in the email. The page should have the discount listed, along with information for them to call right then, make an appointment online, or reach out via email with any questions. Make just one of these options the primary CTA on the page, with the other two being secondary and not as obvious. With too many options, you’ll confuse people, or worse, scare them away. Keep potential patients in the know about current pricing with quarterly or annual pricing update emails. You can include a classic pricing graph within the email or create an eye-catching graphic that leads to a pricing page, with general pricing options, along with deals (see email idea #8), which may be more enticing and persuasive. People love to feel a sense of community where they live and with whom they interact, so if you’re involved in a community event, let everyone know. Announce your booth, partnership or sponsorship, along with date and time, how your patients can attend to the event, and where they’ll find you. As a sponsor or partner, you’ll likely get promoted by the event host as well, allowing you to enjoy even more promotion. Use these ideas to add variety of your email marketing efforts. Healthcare organizations have a chance to educate subscribers, encourage new patient sign-ups, and stay top of mind for current patients. Test these ideas and see what works—then tweak for your audience to make every email effective.